Microsoft and Nokia are holding a press conference on Sept. 5 in New York to discuss Nokia’s Lumia brand of Windows phones. While Verizon isn’t expected to be part of that event, the carrier intends to roll out a Nokia phone later, said the person, who asked not to be named because the plans are private. That would give Nokia a new beachhead at the top U.S. carrier, building on its longstanding relationship with No. 2 AT&T (T) Inc.
Quad-band 2G and peta-band 3G. 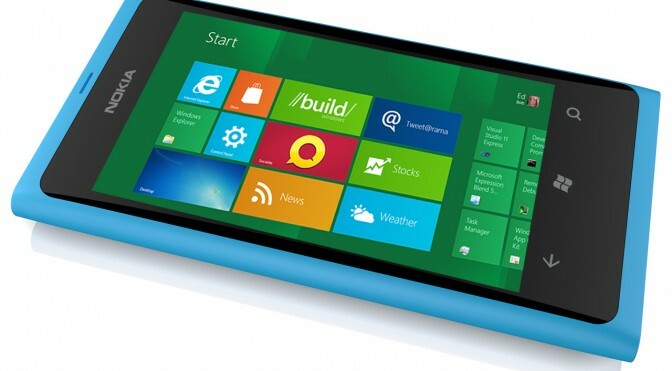 Windows 8 could support voice calls, it’s been suggested, after a Metro UI tile for phone functionality was spotted during a BUILD 2011 session last week. The slide, istartedsomething caught, has a Windows Phone 7 style “Missed Calls” dialog complete with times and dates of recent incoming voice calls. However, it’s also possible that this could be a VoIP service, or indeed some form of wireless call management when pairing a Windows 8 tablet or phone with a Windows Phone 7 handset. The next generation of Windows Phone devices will reportedly support the high-caliber Unity3D graphics engine. WMPoweruser notes that Unity3D developer Unite Technologies has announced it will support both Windows Phone 8 and Windows 8 when the two operating systems are released later this year. As the site writes, this is very significant because “developers will have a very easy time porting high quality, graphics-intensive games to Windows Phone 8 from the iPhone,” meaning that Windows Phone 8 will already have a strong gaming ecosystem ready to go when it finally launches.